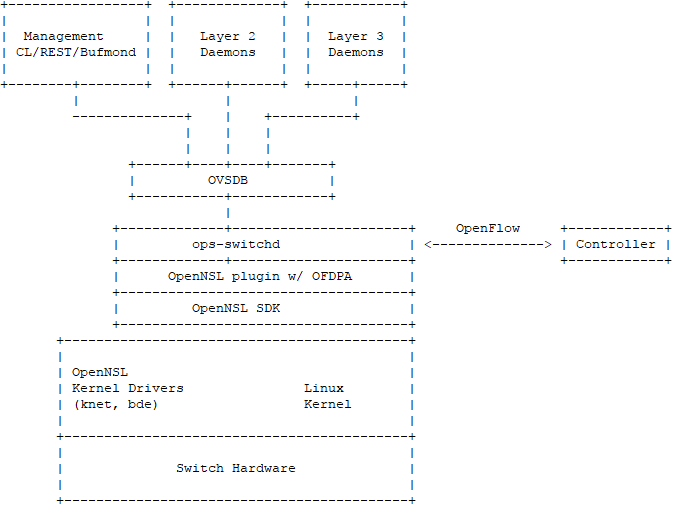 As we mentioned in our previous article, a Network OS (NOS) has many important functions in managing switch hardware. 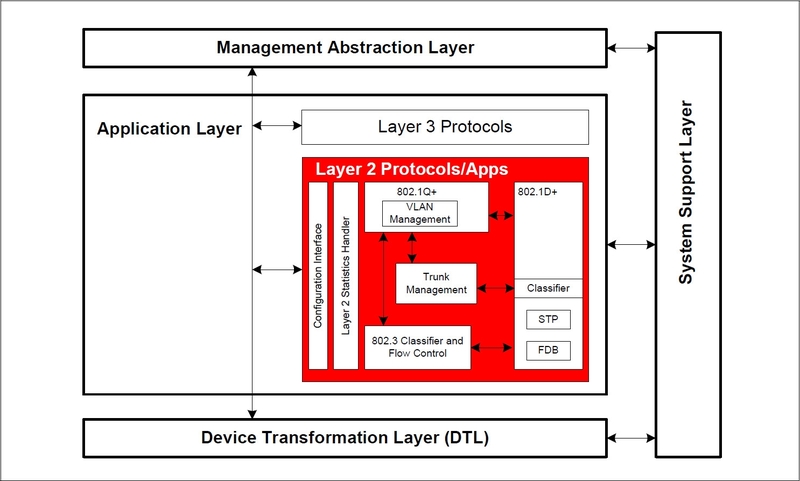 On all images, all these layers of software are separated from the hardware because of one major reason, and it’s not the importance of disaggregation. Every networking device looks like that from the inside, even the most monolithic boxes from big vendors. 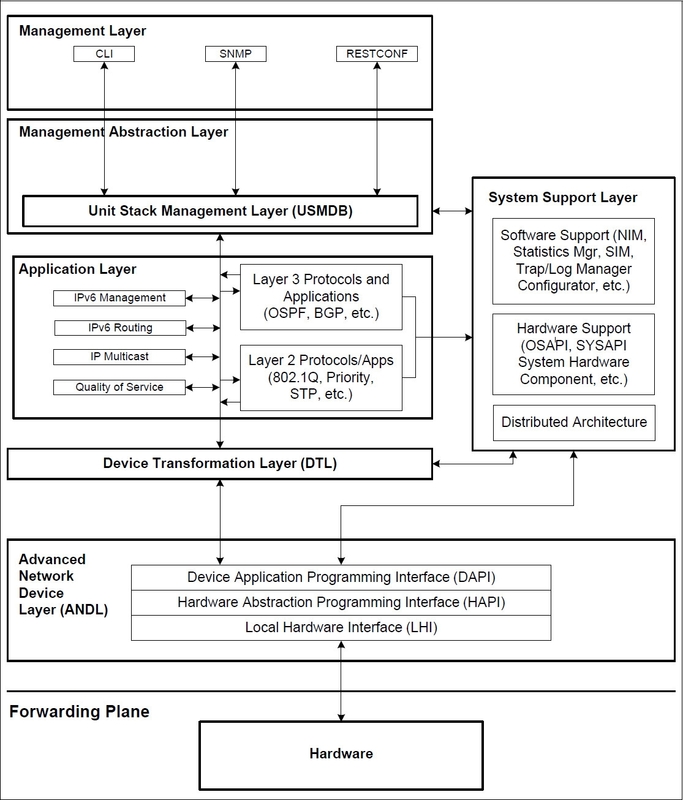 An ASIC that does all the heavy load in a switch does not ask the control plane every time it receives a packet. It follows the rules set by the control plane. And the control plane is responsible for rules to be following standards. Protocols. A control plane implements the logic behind protocols and pushes it to the HW. Every module contains protocols, standards, and MIBs that are ready to use. One can get a whole stack or in pieces. A bunch of submodules you may use or not - only a few items are mandatory. That’s why comparison of L2 switches is such a mess. Many companies. Even if they don’t mention it. Cloud mega-scalers - we are sure of Ali and Baidu. Yes, it does embrace very similar syntax. The learning curve needed to master the environment is much easier with that. It makes network professionals who spent ages working on Cisco devices feel more comfortable in case of transition. And the amount of training material for the Cisco CLI is immense. Moving to a completely different CLI concept is much harder (like on Juniper devices or inventing your own structure). You can access the CLI by using a direct serial connection or by using a remote logical connection with telnet or SSH. In case of ICOS running as a service, you can get in via Linux shell commands. The CLI group commands into modes according to the command function. Each of the command modes supports specific software commands. The commands in one mode are not available until you switch to that particular mode, with the exception of the User EXEC mode commands. Autocompletion, shortcuts, scripting, you name it. Over a thousand pages of available commands to manage it all. We have a piece about ICOS and Linux Shell Management, but it about the idea and main difference with the embedded version. Getting straight into the Linux shell means that you can use all Linux commands to install/remove packets, manage system settings, etc. Any experienced Linux user will be happy here. There are still a few tricks you need to remember, they are covered in the related manuals. Here we mention the main things you can do. Redistribution of IPv4 Kernel Routes via BGP is possible. kernel route ip 7.3.6.0 mask 255.255.255.0 via 1.2.3.5 on IntIf 25.